Part of the plot of the New Year’s Day episode of the third series of BBC1’s Sherlock, The Empty Hearse (the series is set in the modern day and features Benedict Cumberbatch and Martin Freeman) involved a half-finished London Underground station located between Westminster and St James’ Park on the Circle/District line. Sherlock Holmes declares that the abandoned station is ‘Sumatra Road’ adding ‘it was completed underground, but there are no buildings on the surface’. Of course there is no such station, though there is a Sumatra Road in West Hampstead. 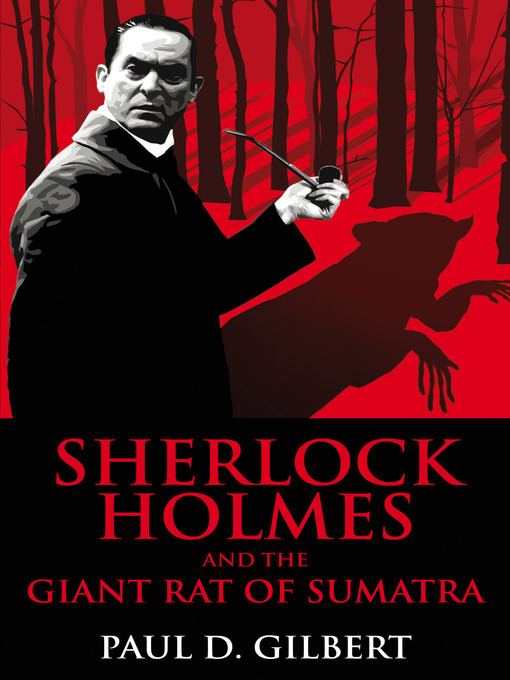 It seems a knowing reference by the writers Mark Gatiss and Steven Moffat to the ‘The Giant Rat of Sumatra’ as mentioned in The Adventure of the Sussex Vampire. From my own limited viewing of the series, the writers do seem to be enjoying themselves with a host of cryptic references and twisted plots.